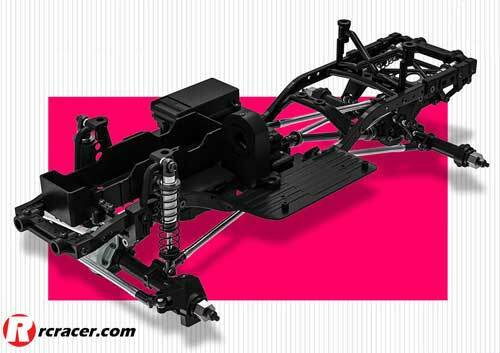 CML Distribution has announced that the Gmade GS02 TA Pro Crawler Chassis Kits are now available to purchase through their dealer network. 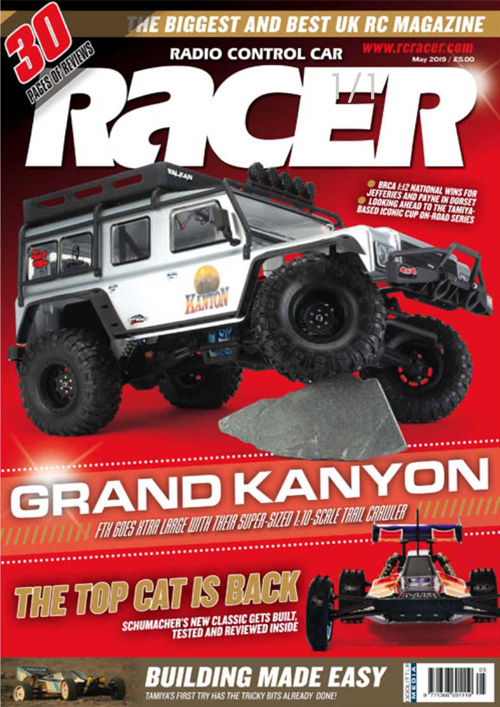 With this kit, owners are able to build their own spec Gmade rig by adding a personal choice of electrics, wheels, tyres and bodyshell. You can check out all the photos of the model on CML Distribution’s Facebook page here.